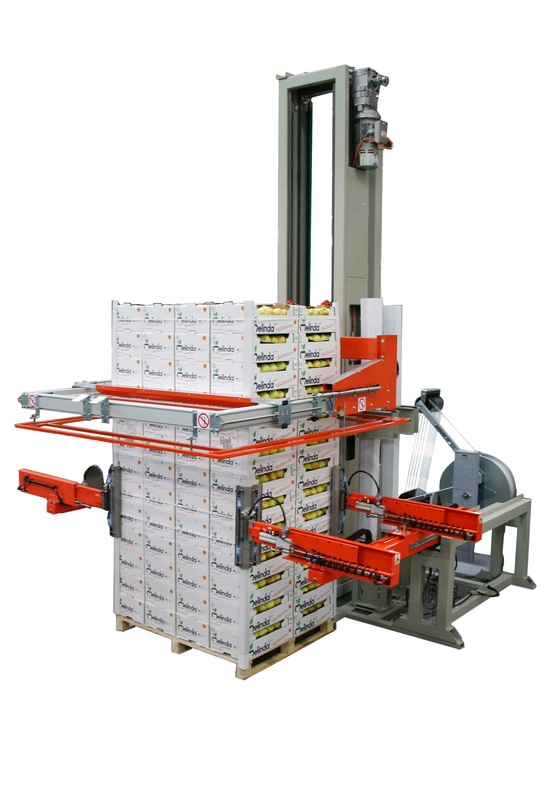 The 06GS automatic horizontal strapping machine makes it possible to automatically pack palletised products that need to be kept together during transport or handling, or for their safe warehousing or storage. 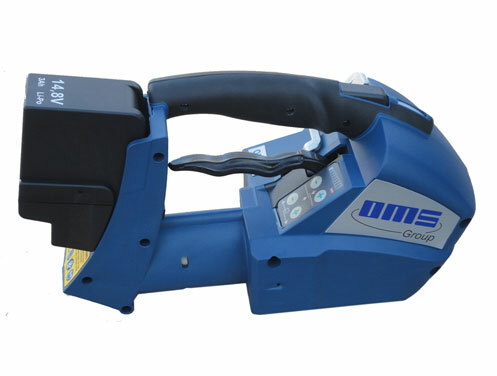 The 06GS model is compact and can be easily transported. 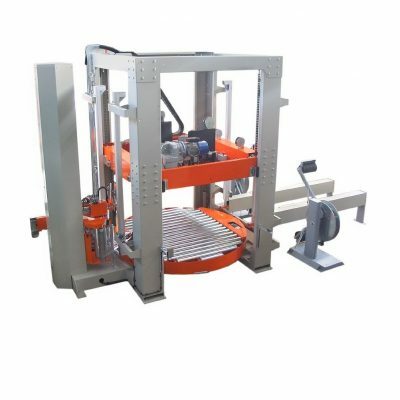 It is equipped with a small-sized arch capable of strapping products at only 130mm from the ground (or from a conveyor below the machine). It can either be installed on completely automatic lines, where it exchanges signals with other devices installed upstream and downstream, or it can operate separately. Mobile strap channel: made of a unique low friction, wear-resistant material, and features a special releasing device with multiple independent segments to ensure perfect strap centring around the pack. 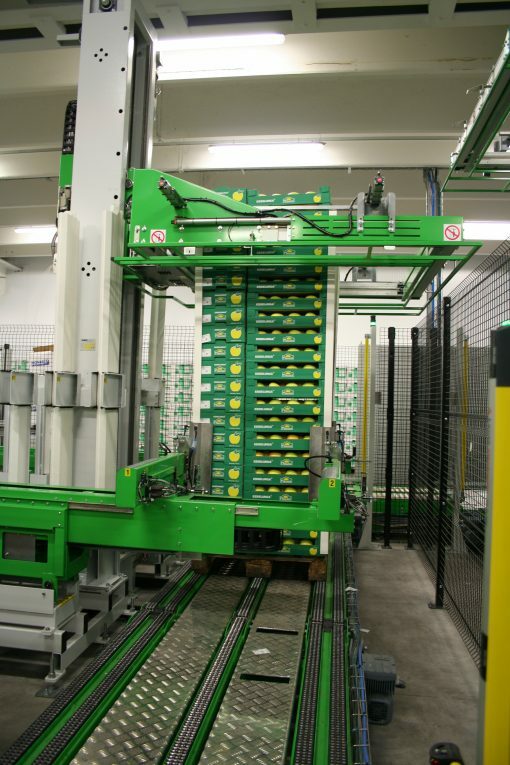 The arch also features a safety system that immediately stops the machine in case of a collision. 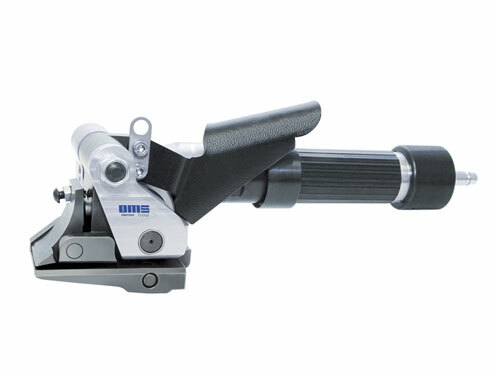 Strapping head movement unit: lowers until it meets the pack, 250mm maximum stroke; pneumatic motion on ball recirculation guides. Transmission is with a double chain with a synchronising shaft. 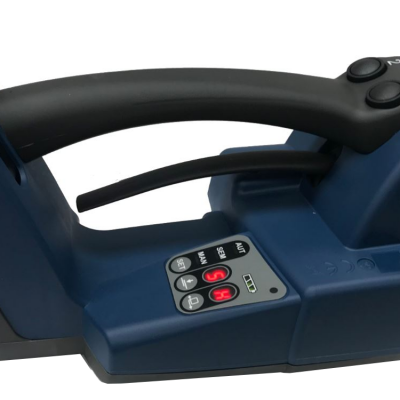 The strapping machine 06GS is equipped with an operator panel to set the strapping programs, the different stopping positions, and to view the machine’s alarms. The machine has 10 different strapping programs, to be set through the operator panel, which are executed automatically at the desired height. 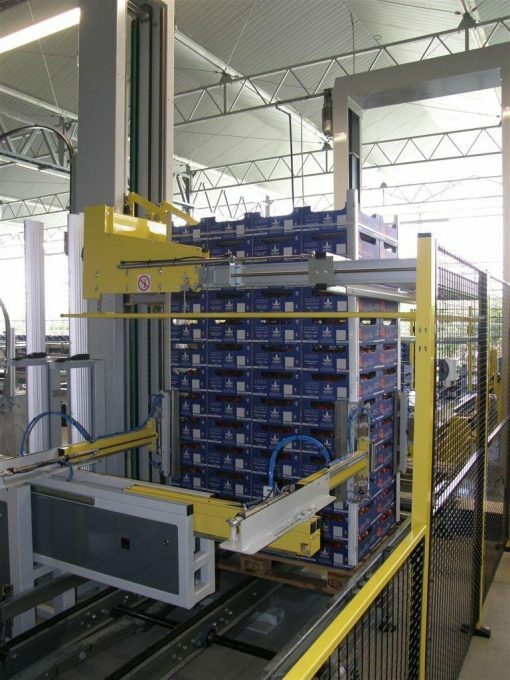 The motor controlling the upward and downward motion of the mobile group is managed by an inverter and controlled by an encoder. 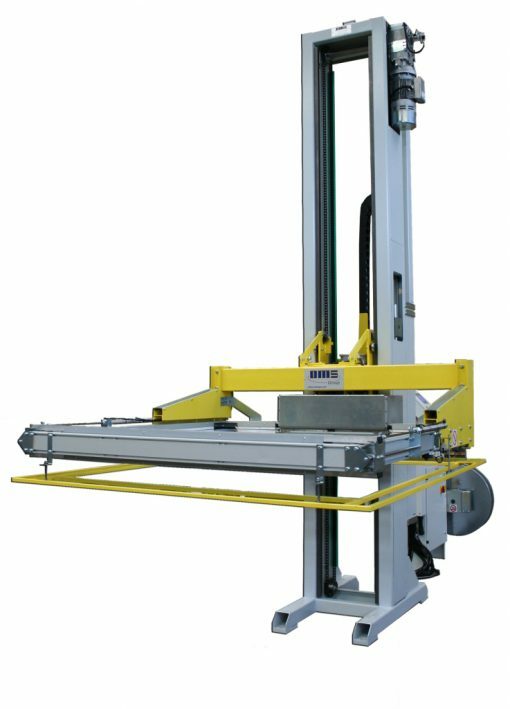 The machine comes with a pneumatically-driven system to mechanically block the mobile group from travelling too high, for precise strap load position, and to be able to carry out maintenance activities (additional to the motor parking brake).